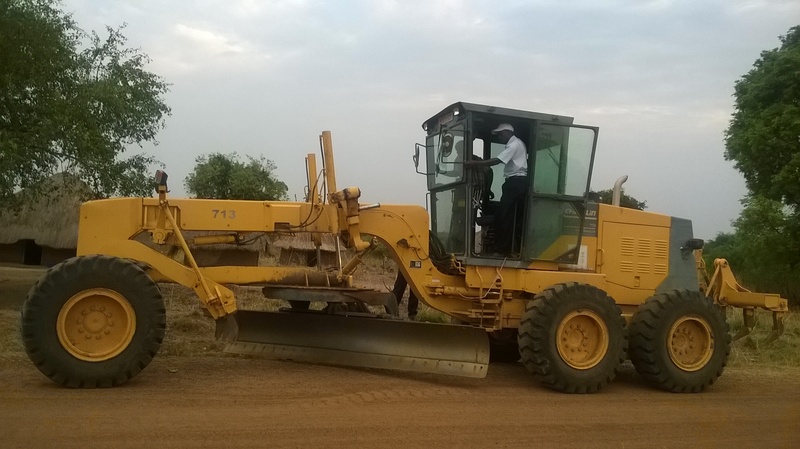 Buliisa District Works and Technical Services sector is the Key sector that is concerned with all infrastructure development projects in the District. The sector also is made up of sections which play specific roles of service delivery. 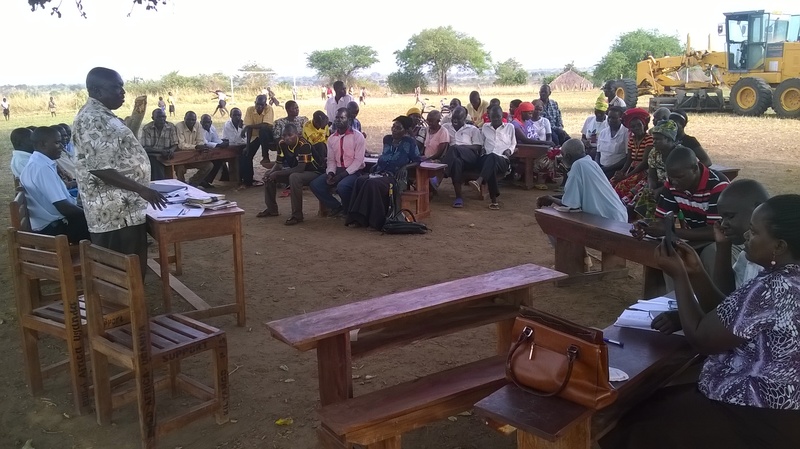 The Sector is headed by the District Enginner Mr Assimwe Siraj. The District Enginner is assisted by the Assistant Enginnering Officer Eng. Baguma James. The Water supply and Sanitation section is headed by Eng. 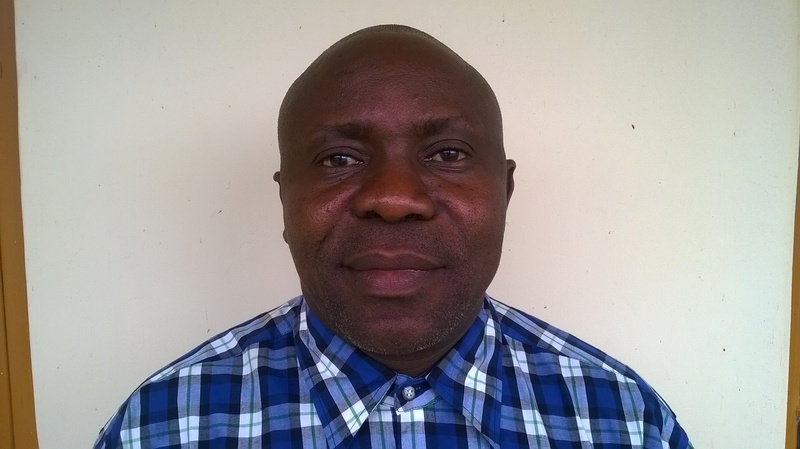 Muhambura Stephen, The District Water Officer. 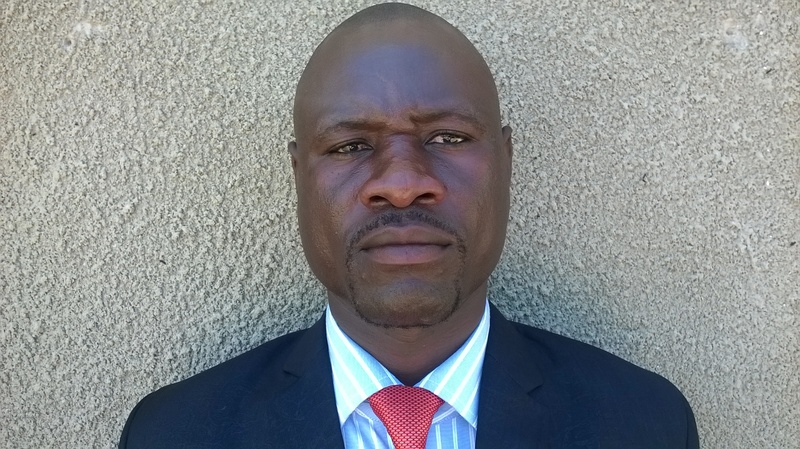 There is also the Assistant District Water Officer-Sanitation Mr Sabiiti Titus who mostly ensures that Soft ware activities are integrated with the Hard ware activities of water supply and sanitation promotion. The works sector has been opening new roads and doing routine maintainance acccross the District. 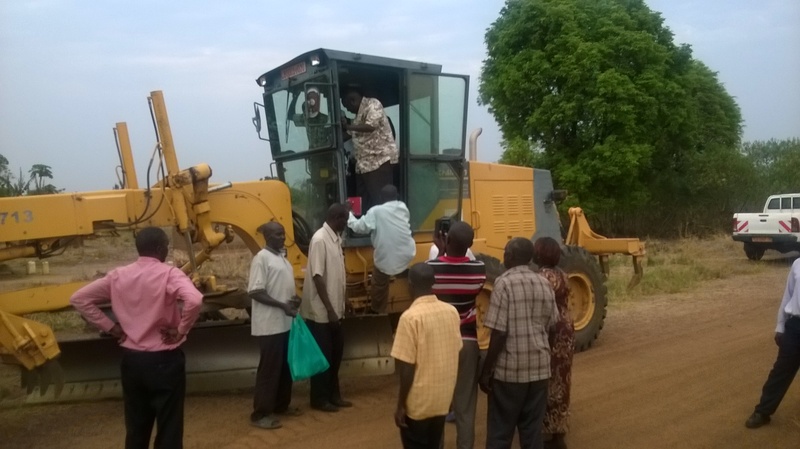 Critical Roads that have been opened up and given a face lift include Bugoigo Soisio, Mubaku road etc. LC V Chairman Buliisa Hon Fred Lukumu Addresses the Public at the Launch of Kilyangu Mubaku road Project. 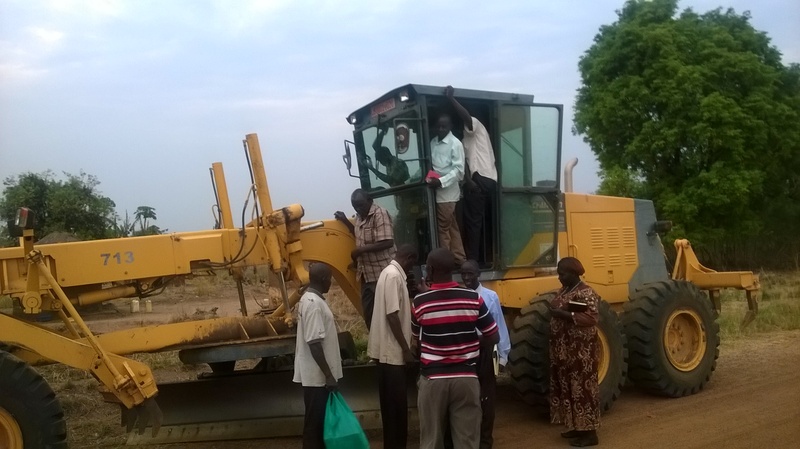 LC V Chairman Buliisa Hon Lukumu Fred Drives a Grader at the Ground Breaking of Kilyangu-Mubaku road works. PROBuliisa in Pink shirt, AEO Baguma in Stripped T.Shirt and other people observe. Hon Visia Teddy Area Councillor Ngwedo S/C enjoys the road works. vision: A healthy, well educated, productive and prosperous community. Mission: To deliver quality service to the people of Buliisa District so as to promote equitable and sustainable social economic development.